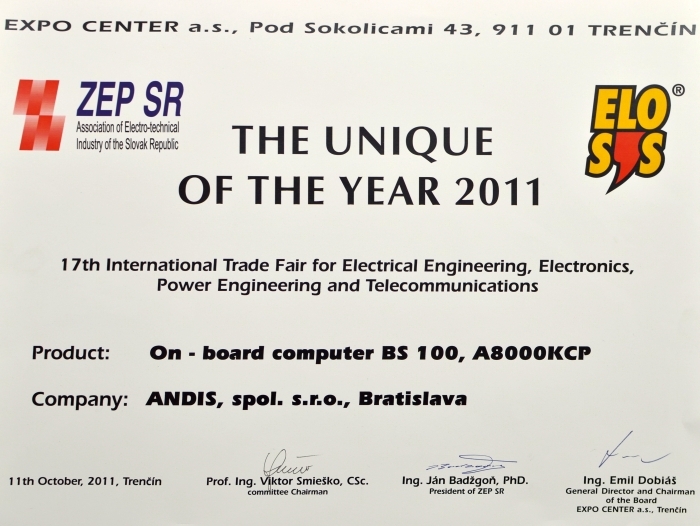 ANDIS is the owner of international award from Bisnode corporation. 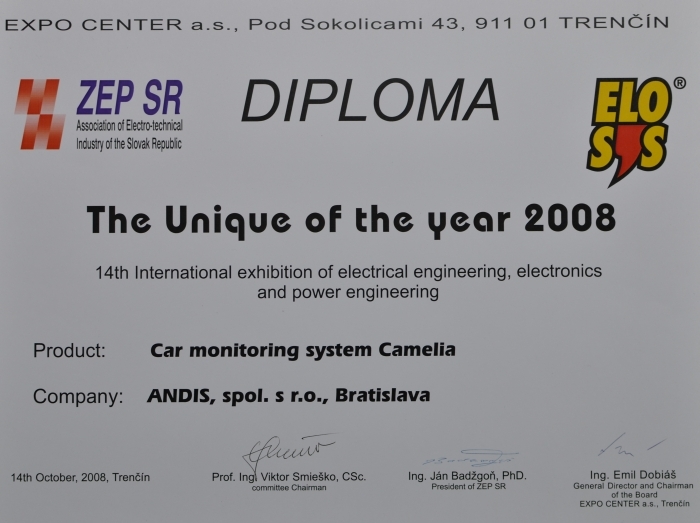 Only companies meeting strict economical criteria and certification conditions can obtain this award. Their validity is verified and updated daily. 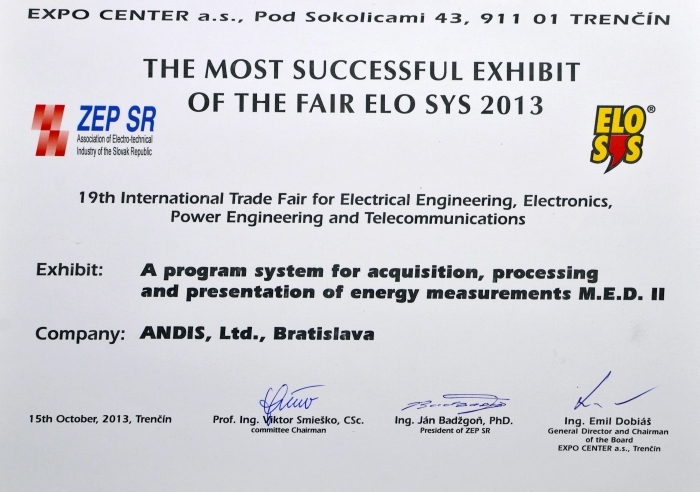 For business partners, it is an assurance of economical stability and credibility . 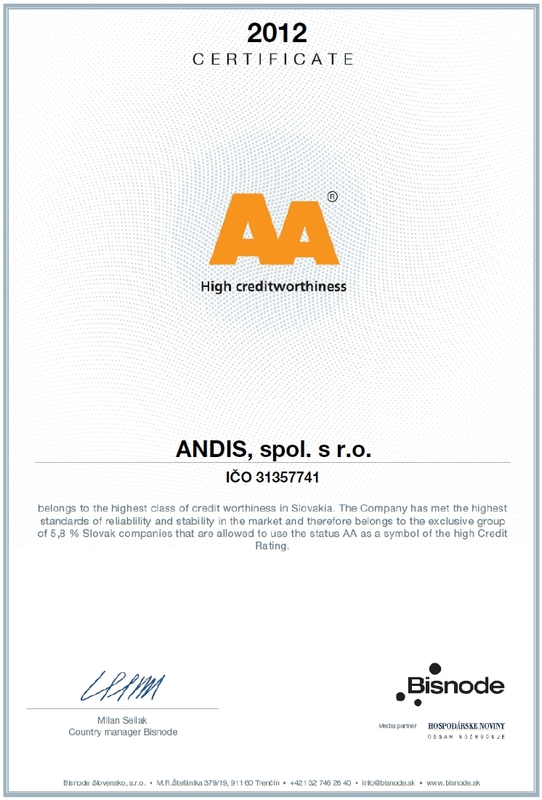 The AA certificate which ANDIS obtained achieves in average only 5,8 % of the most quality companies.